When we last chatted with the Kanaan sisters, the founders of Ananasa.com, they were struggling with a classic problem that many young startups in the Middle East face: they were having trouble finding the right developer to take their online handicraft marketplace to the next level. Today, almost a year and a half later, the startup is continuing to grow, employing two new team members and launching a crowdinvesting campaign on Eureeca, a move that many young startups are taking in order to find funding when institutional investors prove difficult to convince. As a young startup in Dubai trying to tackle the same problems that larger e-commerce companies are facing, Ananasa's journey as a bootstrapped startup offers an honest look at the problems that young entrepreneurs in Dubai are solving. Two years ago, Rania and Zeina Kanaan launched the platform in Dubai with the goal of providing designers, artisans and artists from the Arabic region an online marketplace where they could sell their products to a global audience. Today, after two years of hard work, they've grown Ananasa's offering to 400 sellers and 3000 listed items, which are valued at $100 on average. By focusing on their user experience, and their marketing, they've been able to grow the site to have a loyal customer base, but it hasn't been easy, for several reasons. First, Dubai is expensive. lyWith registration, salaries, and offices proving expensive, the two sisters, had considered moving to Jordan to lower costs. However, Dubai's reputation as a hub convinvced them to stay. "The exposure a startup gets in Dubai is not present in other cities in the region,” Rania explains. This can be a positive and a negative aspect, as too many PR events can overwhelm a small team, but by finding a balance attending events and working, Ananasa was able to grow. Another main challenge the young founders faced was dealing with the lack of regional nfrastructure when it comes to online payments. 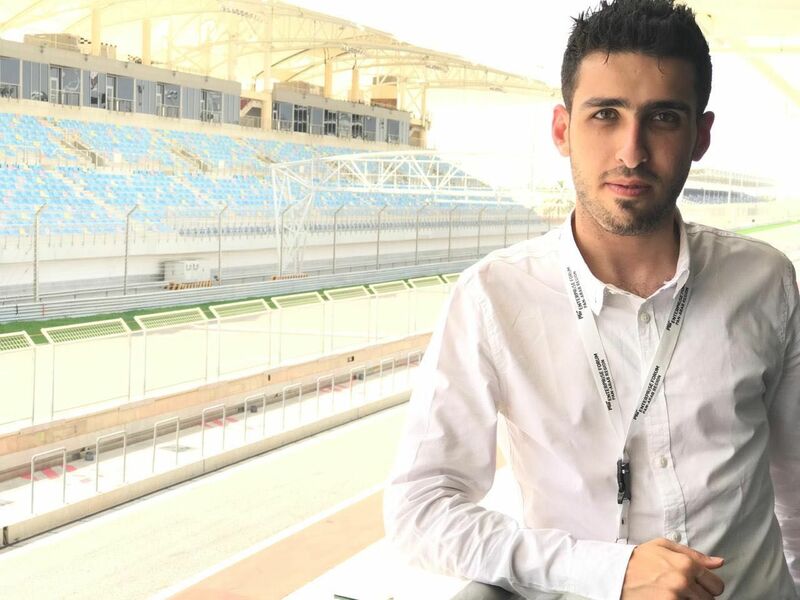 At the end of each month, Kanaan explains, the team would get “depressed” from assessing the fees needed to transfer online payments back into their working capital accounts. Logistics, when coordinating between a variety of sellers and shipping to several buyers, also proved difficult, but the sisters are hoping to overcome that challenge by eventually handling their own delivery. Today, they've overcome most of their early struggles, partly thanks to building a network of supporters. “It's hard to give day to day advice in our business as the concept is still nascent, but our mentors give us general very useful support,” says Rania. Of course a big part of moving forward is finding the right people to depend on. The Kanaans have recruited a full time developer, who is also "very passionate about the concept and understands what we are about,” says Rania, as well as a digital marketer who has given the company new momentum and fresh perspective on reaching their international buyers in Japan, New Zealand, and the U.S."
Both hires happen to be women, making Ananasa an all-woman company. “By coincidence, not by design, we met them both, and almost at the same time,” Rania explains. To boost buying, Ananasa has also decided to add a bargain function, to give customers a chance to negotiate on the price. Although this echoes eBay's auction model, it works in the reverse direction, driving prices down rather than up. You'd think sellers would rebel against it, but it's actually increasing sales, says Kanaan. "People like a bargain and like to win. This features plays on this and is proving very effective. Surprisingly, it's slowly increasing our average order value, because, while buyers would prevously turn away from big ticket items, now they can actually get them at a price they can afford. The sellers are getting great insight and it has definitely improved or conversion rates." A total of 34% of viewers return to the site, with 10% of buyers returning to buy twice, and, of those, 20% returning to buy three times, she reveals. Now, with their feet under them after two years of development, the two sisters are looking to raise their brand visibility. “We are now focusing on taking all the feedback and energy from the people around us to make Ananasa a stronger brand and a business that affects the lives of people,” Rania describes. To do so, the team has launched a crowdinvesting campaign on Eureeca. “We decided to invite the crowd to invest, because Anansa is a marketplace built for the people and by the people, and we want to bring together the community under one roof,” Rania says. The team hopes to raise US $65,000 in three months, giving away 6.5% equity, at a $1 million valuation; the funds will cover salaries and an expanded marketing campaign. To date, Ananasa has only taken on funding from friends and family. At time of print, their campaign has reached US $1,300, but the founders are optimistic. 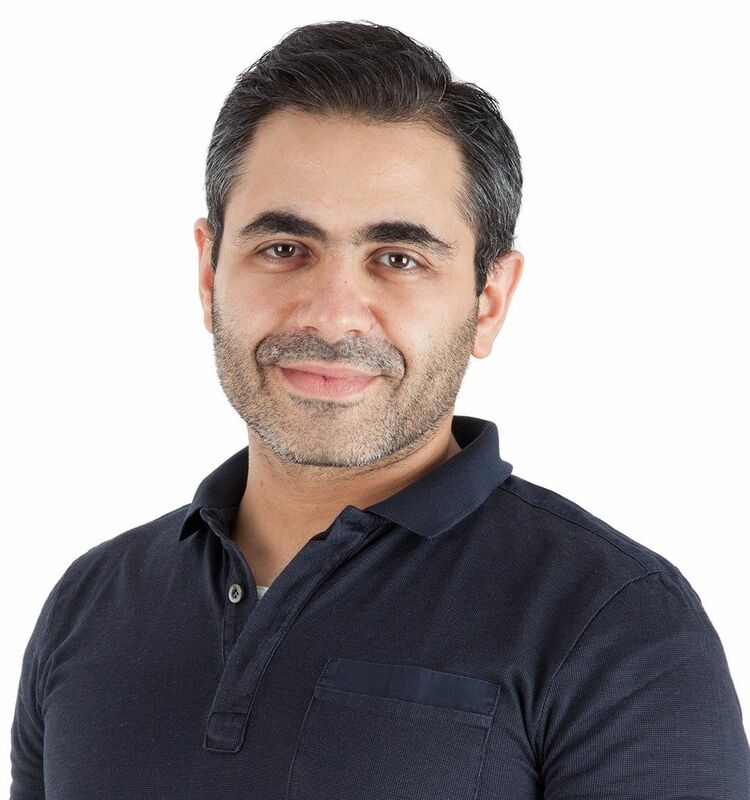 It's no secret that niche marketplaces can be a tough business- even Souq, the region's very first marketplace, pivoted away from the marketplace model and towards online retail when it killed online auctions, to streamline its control over its inventory and pricing. Yet the Kanaan sisters are buoyed by the success of Etsy, the marketplace for handmade and vintage items. Only eight years after its launch, it sees almost a billion dollars a year in sales, and foes over $500 million in revenue. One reason the two sisters don't think they have strong regional competition in the Middle East is that most players are very confined to local markets, they say. 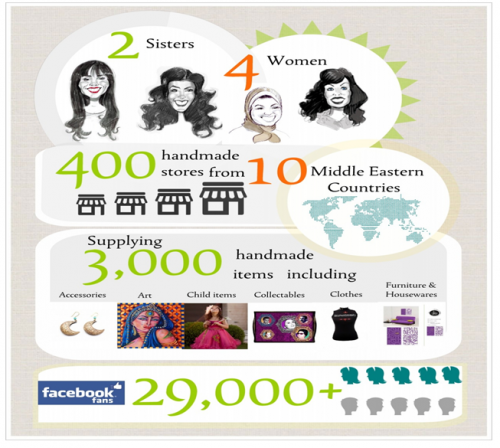 However, Egyptian platform Cirqy, whose model emulates Etsy, has regional ambitions, and OpenDayz, which features Egyptian products for now, is also planning to expand in the near future. Ananasa is happy to have competitors in the space, Rania says. “We don’t think anyone in the market is doing exactly what we do, but the more these websites pop up, the more the market will grow, which makes us happy because we will have more pieces to grab,” she says.